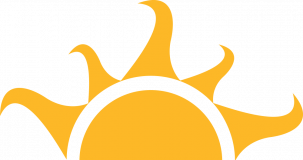 We're helping Iowans become more energy efficient through residential weatherization, energy education, and community outreach services. 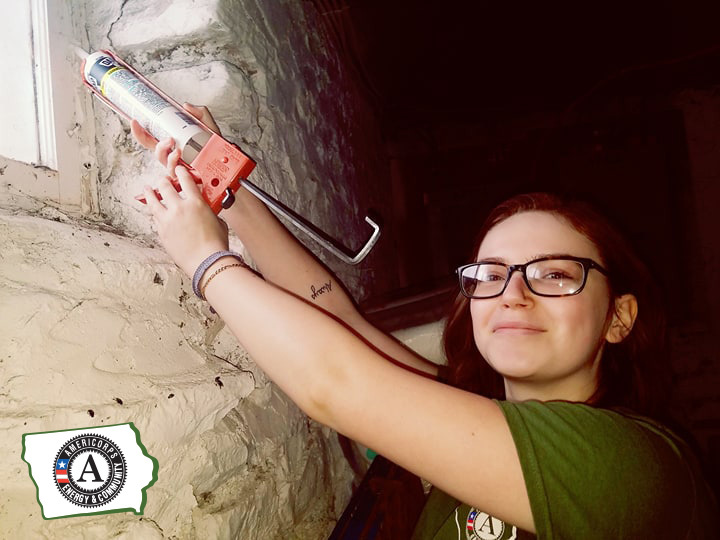 Green Iowa AmeriCorps uses a team-based approach to provide residential weatherization services as well as energy education and energy-related community outreach efforts. As of 2016, all labor and materials are free to any individuals who qualify for a home weatherization after testing for too much air infiltration during a Home Energy Audit.